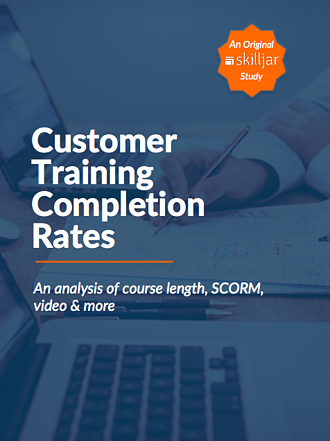 We decided to crunch some of the numbers to bring you data on training completion rates and how different factors in your courses and content may affect them. The data presented here can be used to help you set goals for course completion and build your content strategy. ...and more. Fill out the form to download the study!